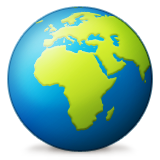 Everything you need to get started! 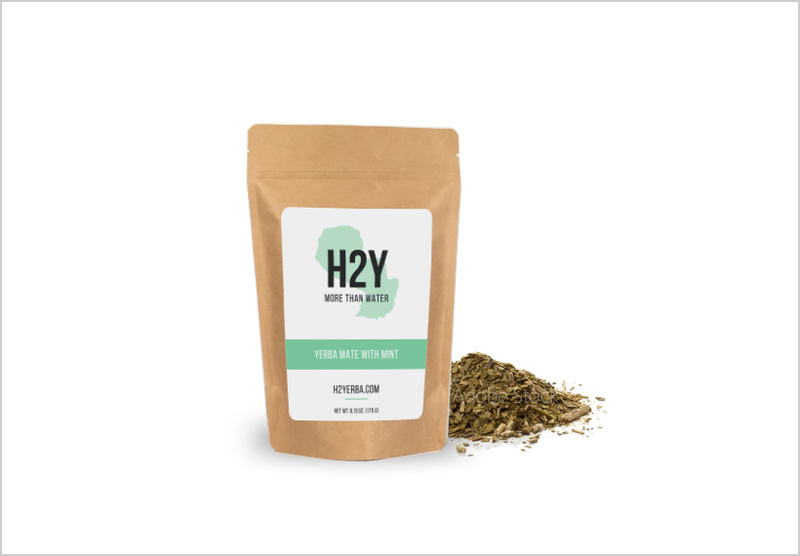 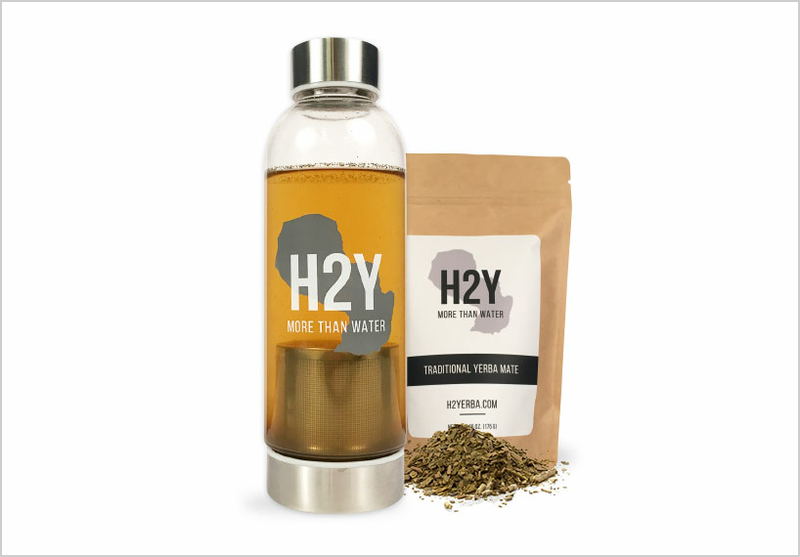 Bundle comes with the H2Y bottle and a two week supply of yerba mate. The H2Y bottle is a nutrient machine, not only flavoring your water all day long, but packing it with vitamins, minerals, & anti-oxidants! 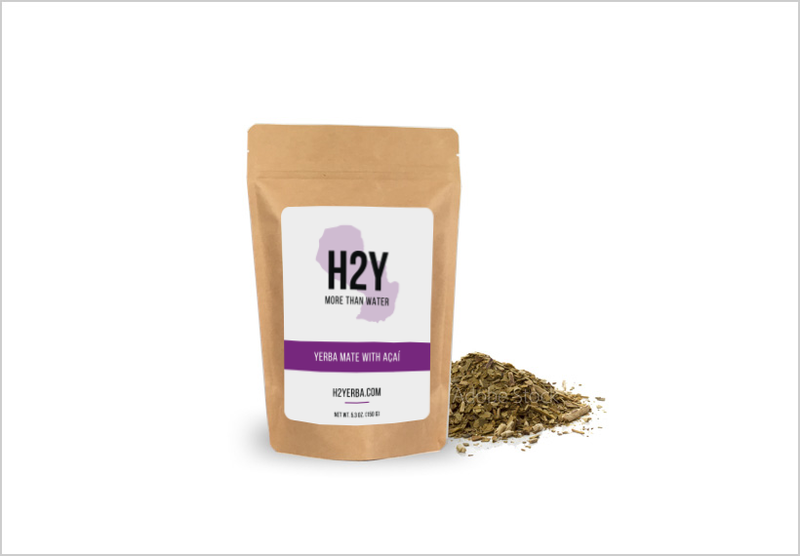 H2Y is the healthiest hydration system on the planet! 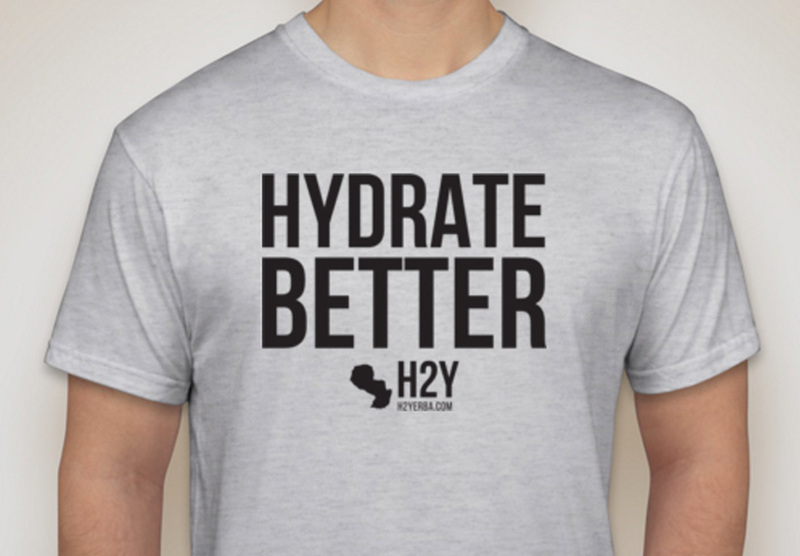 Help spread the movement and rock our limited edition t-shirt!